Today in this post I will tell and show you what Search Engine Optimization is and how it works. If you are new to the world of Internet and thinking of working in this virtual world then you might be needed to know about Search Engine Optimization a.k.a. SEO. SEO helps us to bring our blog or website on top results in search engine. Search engine like Google, Yahoo, Bing, etc. 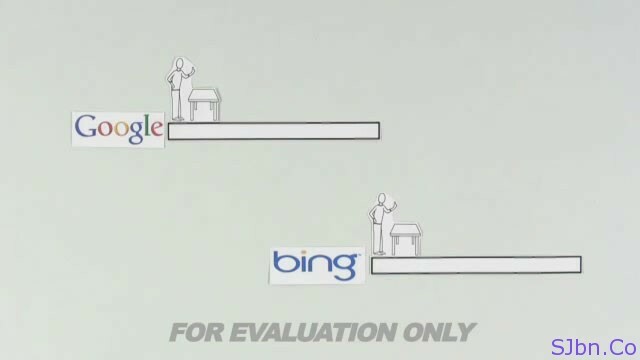 Here is a small video by Common Craft that explains you what is SEO and how it works by taking librarian as an example.